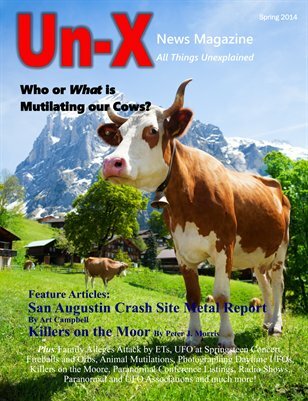 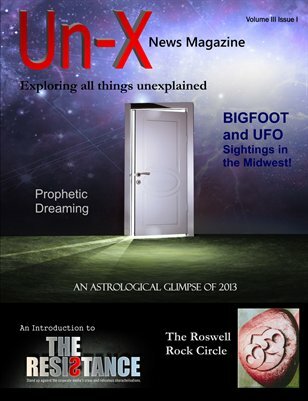 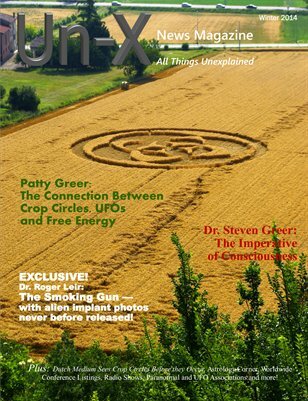 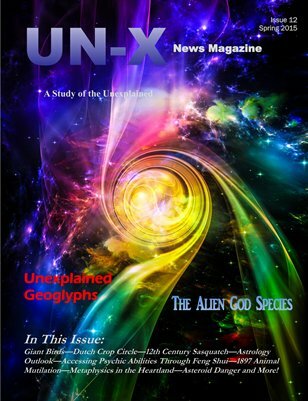 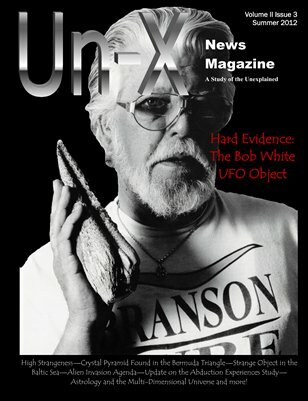 Study of UFOs, ETs, Crop Circles, Portals, government cover-up, Paranormal Eevents, Ghosts, ESP, Remote Viewing, Conspiracies, and anything unexplained. 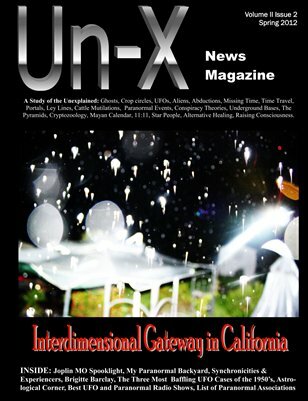 Articles by well-known researchers and scientists. 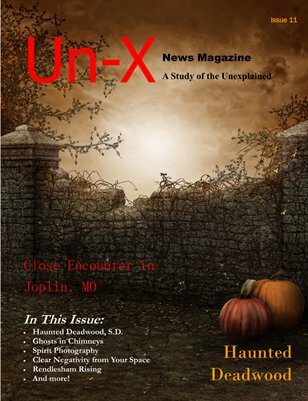 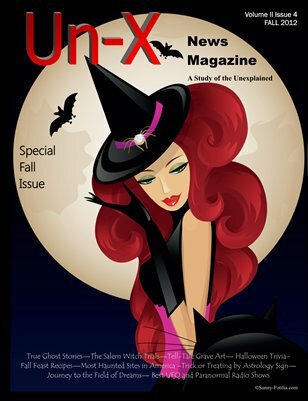 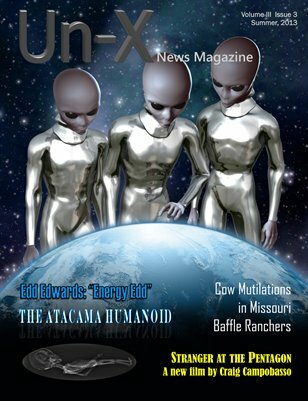 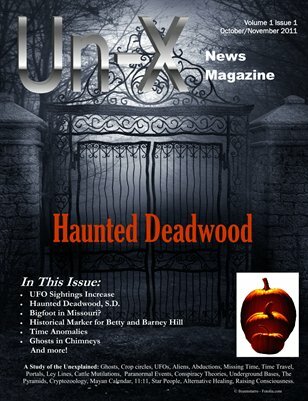 Regular features include an event listing, talk radio shows, and associations in the U.S.. We host the annual Un-X Con in Kansas City. 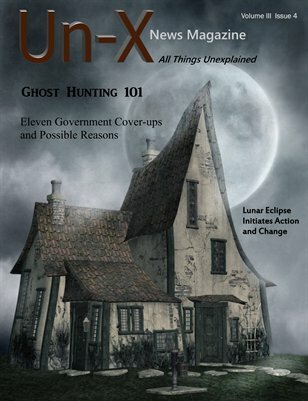 Print + Digital: $10.79 Digital: Free!